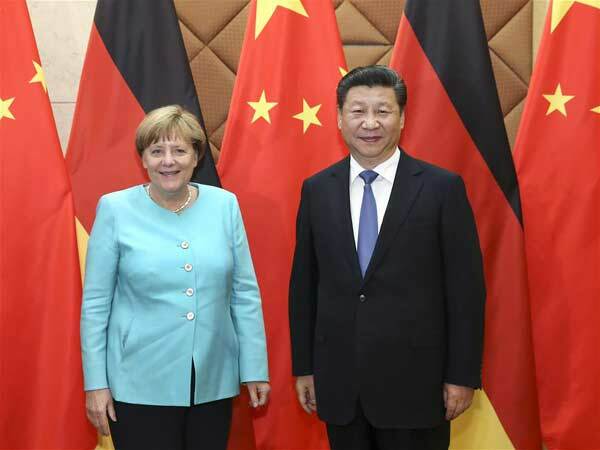 BEIJING, June 13 (Xinhua) -- Chinese President Xi Jinping met with German Chancellor Angela Merkel here on Monday, hailing the China-Germany relations as "very matured." "Sino-German relations have entered a very matured stage of development and pragmatic cooperation has reached a very high level after more than 40 years of joint efforts since the establishment of diplomatic relations," Xi said. Merkel arrived in Beijing on Sunday for the fourth round of China-Germany intergovernmental consultation. 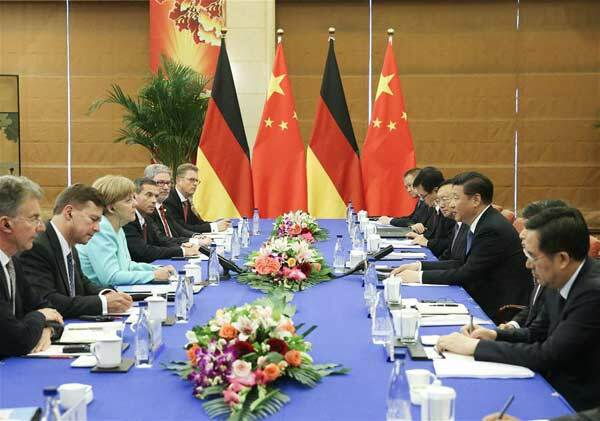 Merkel and Chinese Premier Li Keqiang co-chaired the consultation earlier on Monday. Congratulating Merkel on the fruitful consultation, Xi suggested China and Germany enhance mutual trust, take care of each other's core interests and concerns, expand the range of cooperation, strengthen strategic communication in diplomatic and security fields, and innovate the mode of cooperation in international affairs. 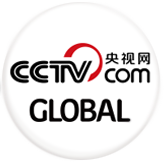 He also proposed the two governments encourage companies from both countries to carry out projects with the platform built by the governments for conjoining China's "Made In China 2025" blueprint and Germany's "Industrial 4.0" strategy, as well as boost tripartite cooperation with companies from a third country. Xi expressed the hope that Germany and the European Union would view competition and cooperation objectively, appropriately address trade disputes with China and honor their obligation stated in Article 15 of the accession protocol signed when China joined the World Trade Organization in 2001, to ensure healthy development of the economic and trade ties between China and the European side. During the meeting, Xi said China will support deepening cooperation between the two sides on education, visa facilitation, freedoms of the air and traditional Chinese medicine. Echoing Xi, Merkel said the two sides should work to enhance mutual trust and boost cooperation on the integration of the "Made In China 2025" blueprint and the "Industrial 4.0" strategy. Merkel told Xi that the German side attaches importance to the implementation of the Article 15 of the accession protocol. She said Germany welcomes China's important role in international affairs and stands ready to increase communication and coordination with China over international and regional hotspot issues. During the meeting, Xi and Merkel also agreed to make joint efforts to make success of the Group of 20 (G20) summits of 2016 and 2017 to contribute to global economic growth. China will host this year's G20 summit in September and Germany will host the summit in 2017.